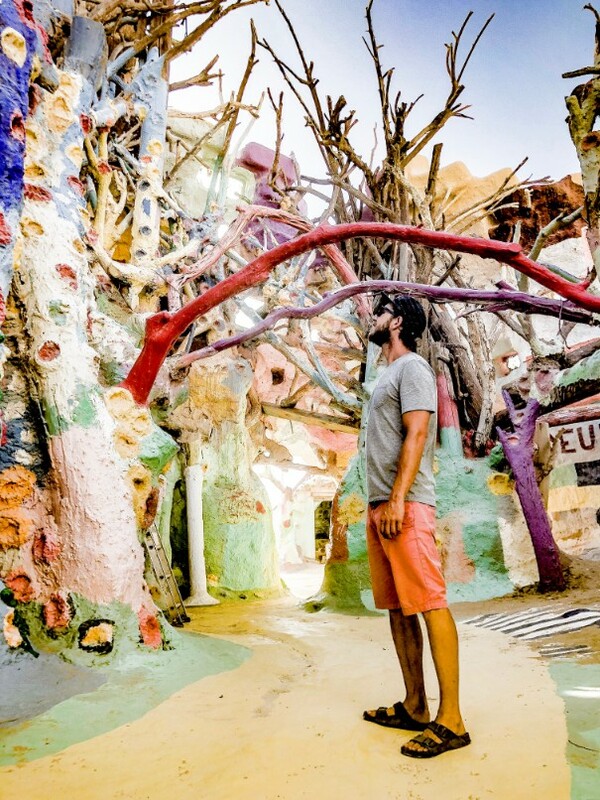 Ever since I saw the movie Into the Wild, I was fascinated by Slab City. 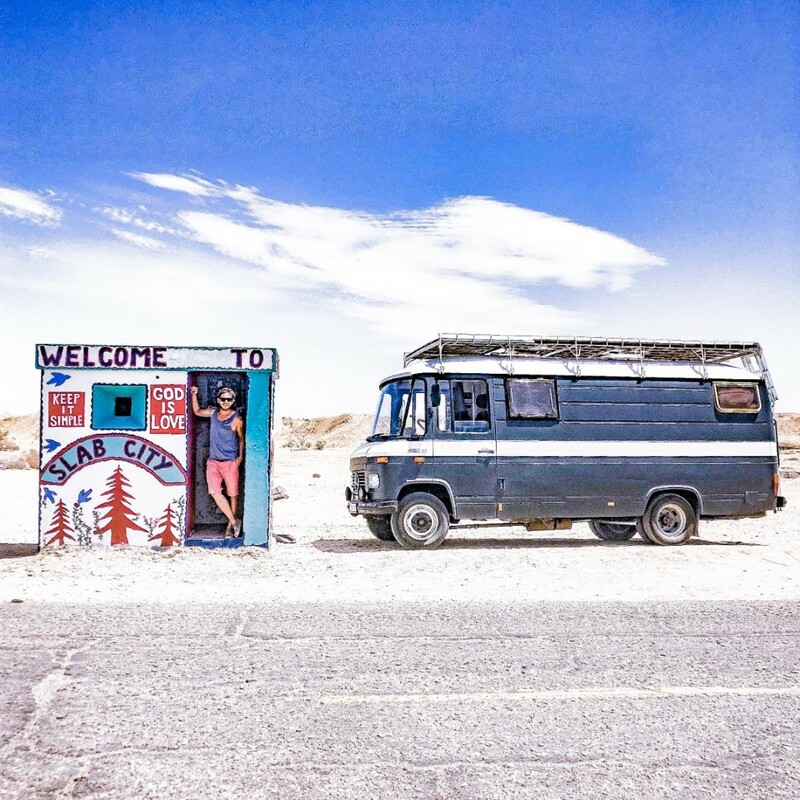 It sounded like this creative, hippiesque and slightly crazy place in the middle of the Californian desert: ultimate freedom, the chance to be yourself. I mean, I didn’t really know anything about it besides these movie scenes, but for some reason, it drew me in. So when we started travelling through California in March 2018, I knew I had to go see the place. Some people had very strong opinions like “Don‘t go, it‘s full of criminals!” Those people also told us that Mexico was overall dangerous – I can happily report we are still alive. Nevertheless, it became quite apparent that during the summer, Slab City isn’t anything like what Into the Wild pictured it to be. The place is mostly a winter destination and the population varies a lot: only a few hundred “hard-core” Slabbers reside in town during summer, whereas in winter the place attracts thousands of people that come here to celebrate alternative living off the grid for a few months. But still, I wanted to go and so we did. 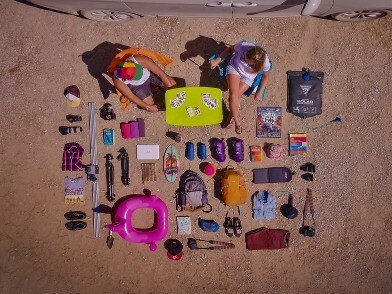 On a hot afternoon in late May we drove through the Californian desert and into the wild. 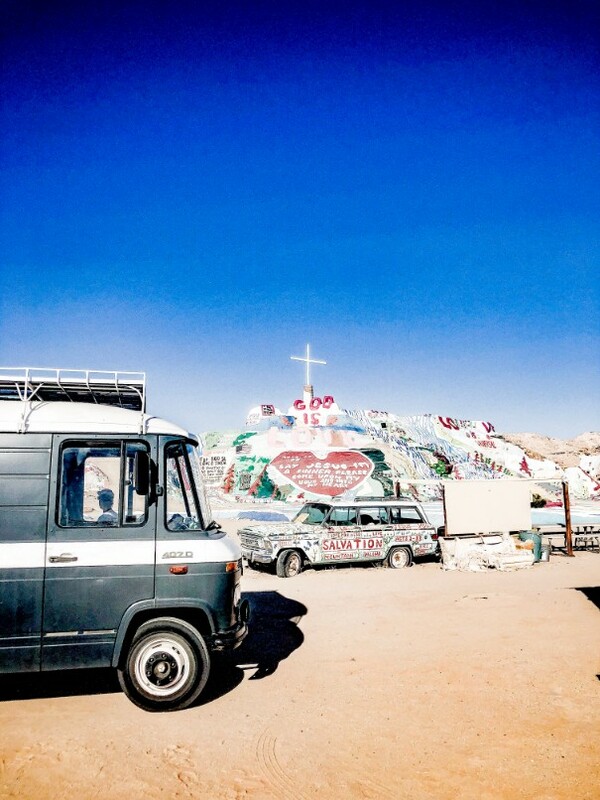 The first and obligatory stop was famous Salvation Mountain, a well-known tribute to creativity, craftsmanship, and love of God. It’s for sure an interesting place and nice to see, but this is not the real Slab City in case you were wondering. We were quite surprised to see most other travelers take a picture, turn around and drive back into the safety of civilization right after seeing this admittedly impressive monument. We drove into the Slabs without knowing where to go. At first sight, it is quite an ugly place. Something like a massive RV park in low season, full of garbage and without anyone taking care of it. You don‘t really see any people, it’s empty, and looks sad. We slowly drove through (me being slightly disappointed already), astonished by the amount of rubbish, the poorly built shacks and the fact that land is divided by empty beer bottles neatly lined up on the ground rather than fences. With nowhere to go and no clue where we could park, we drove up to a place called the Library, not knowing if it had anything to do with this thing we commonly know as one. But it did. The Library is actually what it says: a place full of books, games, magazines, DVDs and other sorts of oddities, run by one of Slab City‘s community leaders. It was a strange place, I am not gonna lie about that. And it is not for everybody. 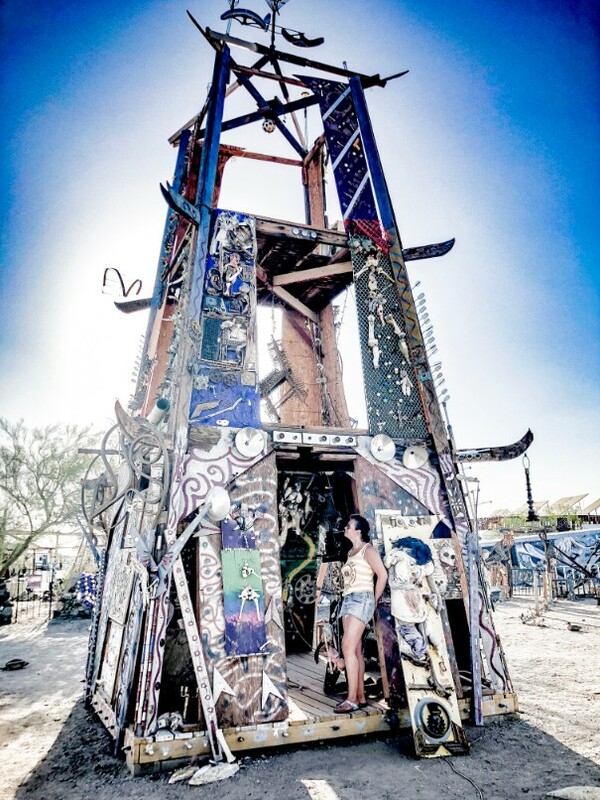 Slab City is also called the last lawless place in the United States which surely attracts some strange people. But it also attracts free spirits, creative souls and all those who want to escape society because they can’t seem to find the right place for themselves. A few of these people were hanging out in the library. They were open, friendly and proud of their little community that consisted of numerous books, a few trailers, a handful of human beings and about as many dogs. We decided to spend the night at their place and had the chance to learn about life in the Slabs. That night, there was a concert at the Range, the famous open stage in the middle of it all. We had driven by earlier that day upon entering, but we didn’t even notice it. At night it comes to life, with mostly local artists performing, but also the odd well-known band here and there. That night, it was local bands playing. Some good, some not so good, some absolutely terrible. But that was not the point, it was the small audience around being super supportive of whoever dared to go up on that stage and perform. You drink your beer, you smoke your stuff and you cheer. Always. Sitting on one of those wooden benches, I couldn‘t help but wonder what it looks like in winter with thousands of people. 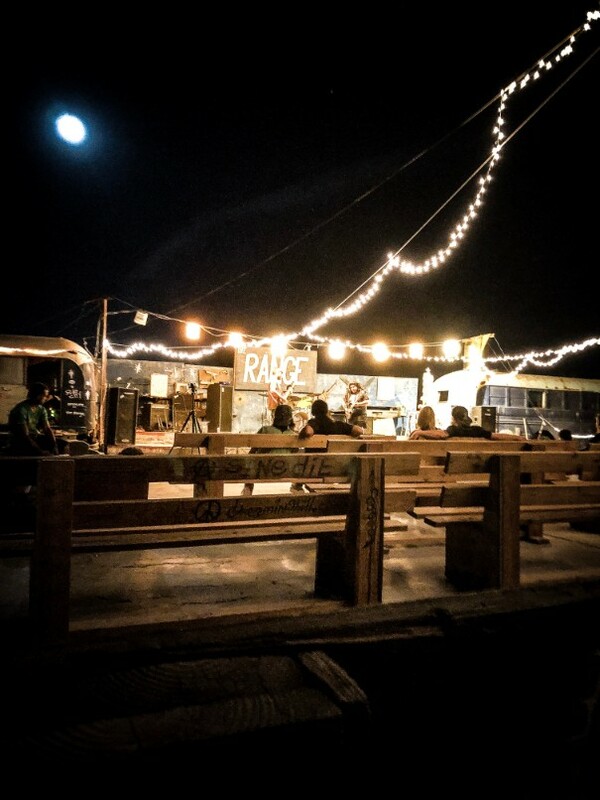 In this one night, I spoke to so many different souls: a bisexual woman with severe depression and in the middle of an identity crisis, who came to Slab City and find herself. She wasn‘t all healed but she said she was so much better already surrounded by people that don‘t judge you because you are different. Next to her was the Texan ex-convict that couldn‘t get his feet back on the ground in his conservative hometown so he came to the Slabs to start a new life, without being judged for what he did in the past. 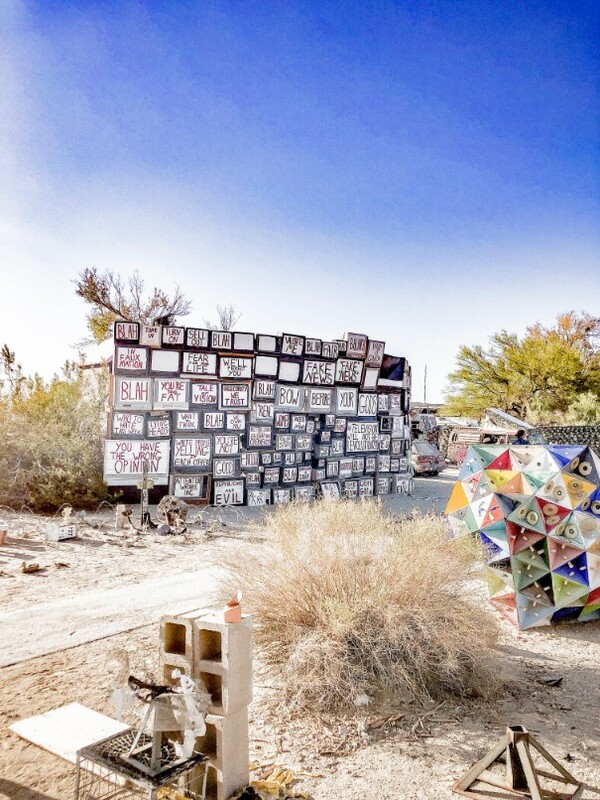 Is Slab City Really Lawless? Hearing that made me laugh, but thinking about it, it probably has some truth to it. Slab City is a lawless place in terms of government laws. That doesn’t mean that it doesn’t have its own laws. You can live freely here and you can be whoever you want, but you also have to follow the rules. There is a leader and a core community of long term Slabbers that call the shots. And by calling the shots I mean, that if you don’t play by the rules, you will get kicked out. Up until recently that apparently meant you were taken out of your house, which was then burnt down and you were chased out of town. We were told, that they have changed the rules and house burning is not allowed anymore because some people took advantage of it. 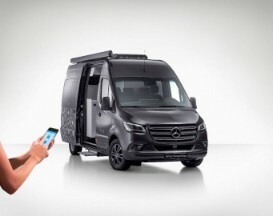 But still, if you are not wanted you will have to go. 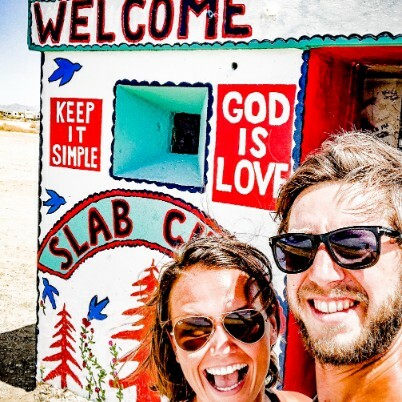 To live a good life in Slab City, people join communities. There are lots of them, and depending on who you are, what your believes are, there is probably one where you fit right in. Or if not, you just found your own community. The land of Slab City is basically free, at least for now (it obviously belongs to California but hey… that‘s just a technicality). If there is a free piece of land, you can just take some rocks and glass bottles or whatever else you might find and you mark your land. But as you can imagine, a lot of the “prime land” in Slab City is already taken. When somebody that “owns” land leaves, they give it to somebody else – it’s not that much different from normal society, just that you don’t have to pay for it. Money in general isn’t much of a thing in Slab City. Most of the people don’t have money. They have food vouchers and they rely on sharing and swapping within the community. But that doesn’t mean that everybody in Slab City is poor. We were told about a European vet that has been living there for years. Everybody goes to her to treat their animals (and there are loads). There are doctors, lawyers and all sorts of people that used to live standard lives and decided to break with it all and go and live in the Slabs. We met a lot of very kind and interesting people in this place. But yes, a lot of them were on drugs, a lot of them were drunk. But they are exactly the free spirits that you usually find at alternative festivals, just that this is not a weekend celebration but their lives. Some might kill me for saying that, but to me it sounds a little bit like a permanent Burning Man, although I have to admit that I have never been there. The next day, one of the people in the Library offered to show us around. So we hopped into Fritz (you really don’t want to walk around in the heat) and went on a tour of the grounds. We went to see some art at East Jesus, the animal graveyard, the hostel, bar and a lot of other places. He explained to us how the community works, where to get food and water and who you should know if you lived there. We spoke to some long-term Slabbers, learned about all the pros and cons to living in a place like this. One of the most fascinating individuals to me was Jack, head of West Satan. Jack has been living in the Slabs for years, he built himself a nice, creative little home next to lots of art. 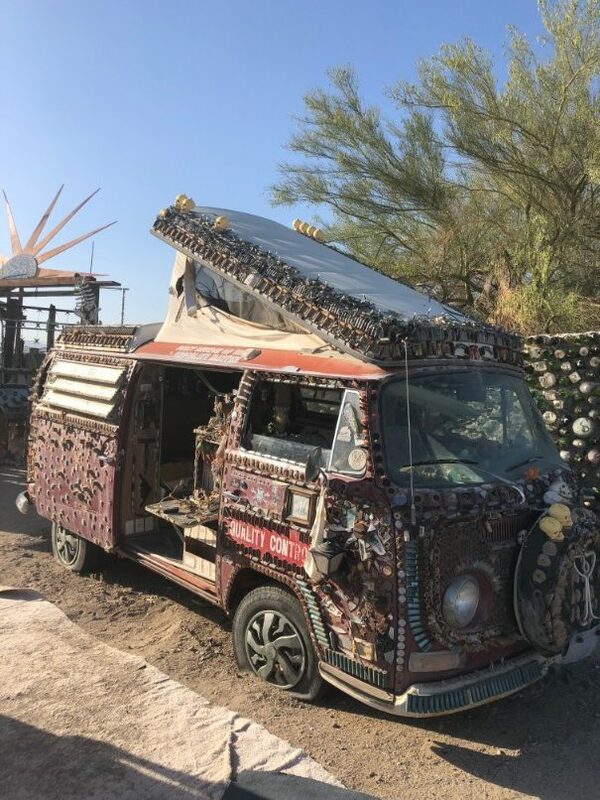 He has solar, a massive fridge, sells merchandise, lets people stay at his place and does tours of Slab City. He is an interesting individual with great stories and we learned a lot about life in the Slabs from him. One of the downsides of Slab City is definitely the drugs. There are a lot of addicts and the addicts are the ones that are most likely committing crimes. They might break into your house and steal your possessions. You can really only protect yourself by not leaving the house or always having somebody look out for it. Slab City also has more infrastructure than you might think at first glance: there is a river shower where you can bath yourself, there is a library, a hostel with internet, there are tours, they have their own Facebook community page and Amazon actually delivers to the Slabs! Solar was definitely a game changer in the Slabs. 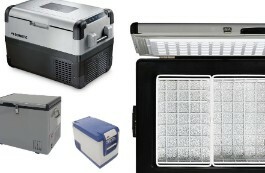 A few years ago, electricity was a rare thing around there and solely run off of generators, but now a lot of people have really nice and big solar setups which makes off the grid living so much easier. 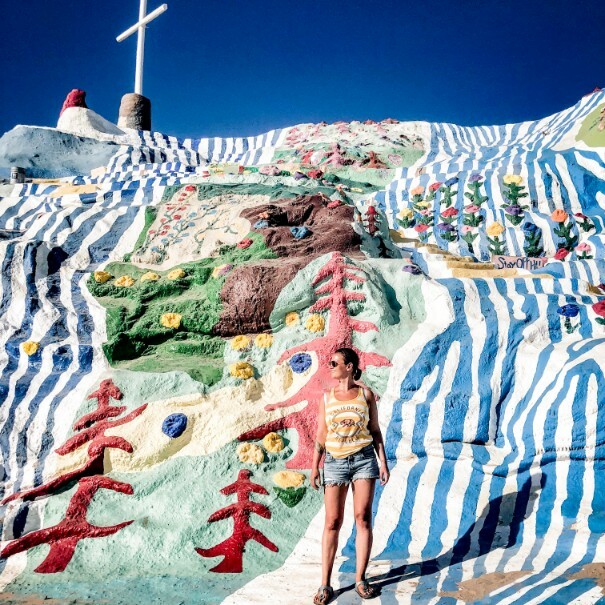 These are all things that you don’t really understand or even see if you limit your Slab City experience to visiting Salvation Mountain or if you even “dare” to drive through it. To find out about all of this, you have to talk to the community, and for me, that was really the intriguing part of the night we spent there. Would it be Appealing to me? To be honest, when I was there, I was captivated by it all. I loved the idea of being able to just build a house there. A place that you can create all by yourself, that doesn’t have to follow any rules and regulations. Although I am not an artist, I was always drawn to the creative side, and seeing what some of the people have built really inspired me. But on the other hand, do I really want to live in the middle of the desert? Could I even do that being from a different country? Shortly after we left, I realized that although this place does have something magical, it‘s probably not for me. 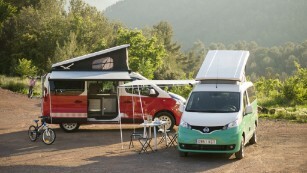 But it inspired an idea in me to one day live in a community with likeminded people, where you grow together, share and build a life far away from big cities and social rules. So after spending 24 hours in Slab City, I felt inspired, educated and happy to have finally seen this place. And although I will probably never live there, one day I will be back in winter and who knows, maybe at least I will stay a little longer next time. *Please note that these are my experiences and the stories I was told. This is not a full report on Slab City and I have absolutely no clue if everything I was told is true. **My boyfriend Fabian, for instance, who is more the rational type, didn‘t like it anywhere near as much as I did. This article was written by @rideonthewildside. Check out their Instagram for more fascinating pictures from Slab City. 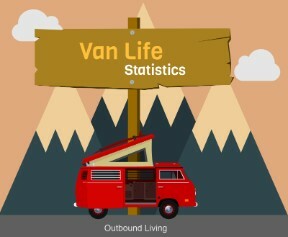 The mission of Outbound Living is to create, curate, and share the most comprehensive and inspiring van life adventures.